Yaash Motors trades as one of the leading car garages in Wembley serving trade and private customers throughout the north and west London areas. 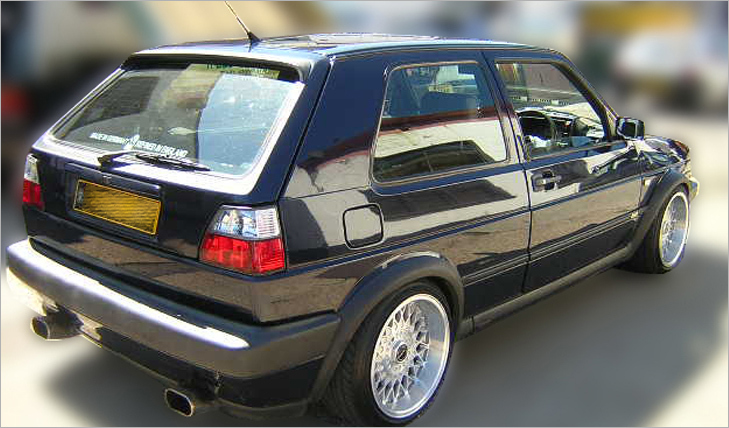 We provide a complete range of traditional services alongside professional body modifications primarily aimed at the popular Volkswagen Golf models. Yaash Motors specialises in the delivery of a professional, reliable service where fair, open and transparent pricing is a standard feature in all of our work. 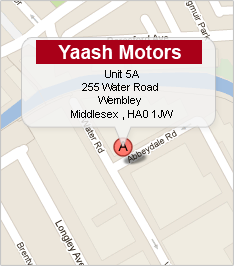 Yaash Motors are your friendly Volkswagen car specialists in Wembley, Harrow and all surrounding areas. 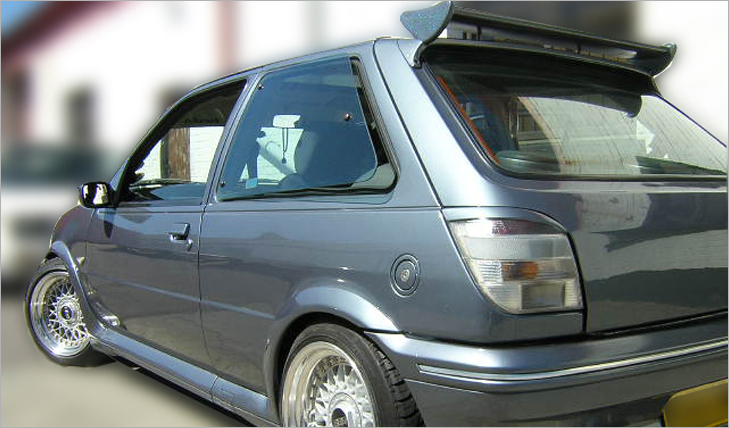 From mechanical repair and servicing work to the installation of body kits and panel modifications, we undertake work on this immensely popular German model as genuine enthusiasts with our own passion for style and performance. 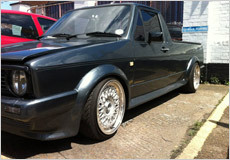 We have been trading as Volkswagen car specialists in Wembley for more than 16 years and our unrivalled local reputation sees our customers returning to use our services year after year. 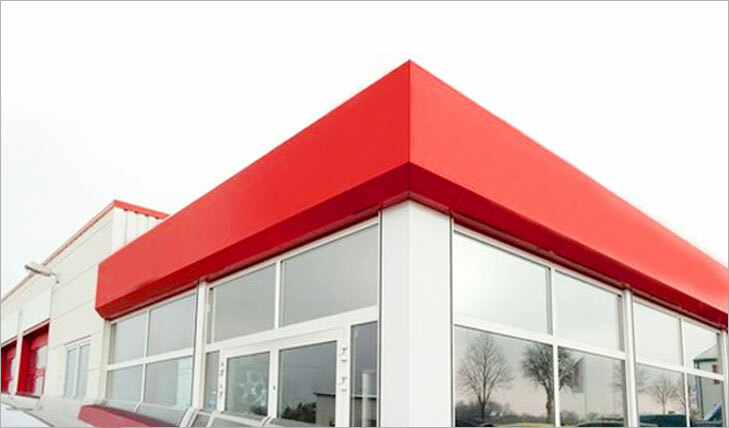 Our service excellence and our dedication to completing outstanding modification work also earn us new business from the latest generation of Volkswagen owners. 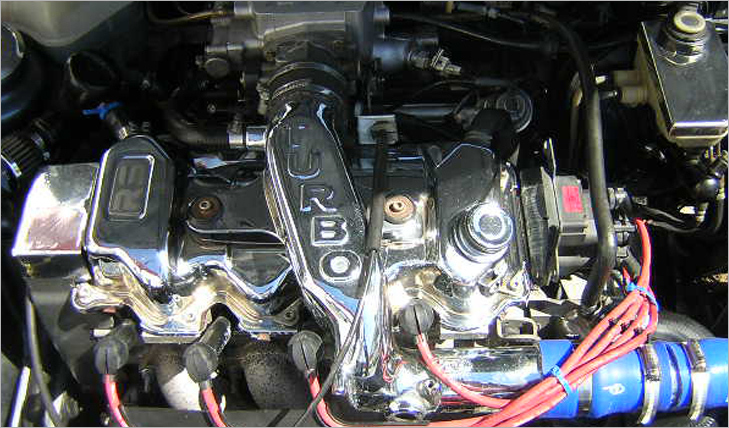 Our expertise in all aspects of modern automotive care extends to a full range of popular makes and models. Yaash Motors provides affordable, reliable vehicle servicing in Wembley where we work to tight manufacturer specifications to ensure any remaining warranties on your vehicle stay intact for your convenience. Whenever you choose Yaash Motors for vehicle servicing in Wembley, our experienced technicians will always use quality OEM or equivalent parts and the best lubricants sourced from local suppliers. 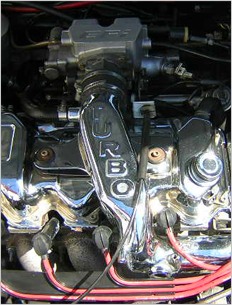 We never undermine our own services by using second-rate components on your vehicle. Driving a vehicle without a valid test certificate is illegal and subject to ever-increasing penalties if you go to court for offending. At Yaash Motors, we provide MOTs in Wembley and the surrounding local area with convenient appointment times throughout the week and on Saturday until 3.30pm to suit your busy lifestyle. Our MOTs in Wembley are undertaken by experienced inspectors with full VOSA training to ensure you always receive a fair appraisal of your vehicle with the factors of safety and roadworthiness firmly in mind. In the event of an MOT failure, Yaash Motors can undertake all repair work to give your vehicle the best possible chance of passing the retest. Experience exemplary service from one of the leading car garages in Wembley by calling Yaash Motors today. We offer pick up and collection in the local area.